What am I doing with my life, and why? Is what I am doing right now a good use of my time? What should I devote my efforts to in order to build the life I want? In this episode, I introduce Areas of Responsibility and explain how to start implementing them. I've also got some big developments to tell you about. I want to completely upgrade The Voluntary Life, provide a whole new range of bonus content, and enable new ways for you to connect with me and other supporting listeners. Please help me by becoming a patron of the show and supporting me with a monthly amount of your choosing, through Patreon. 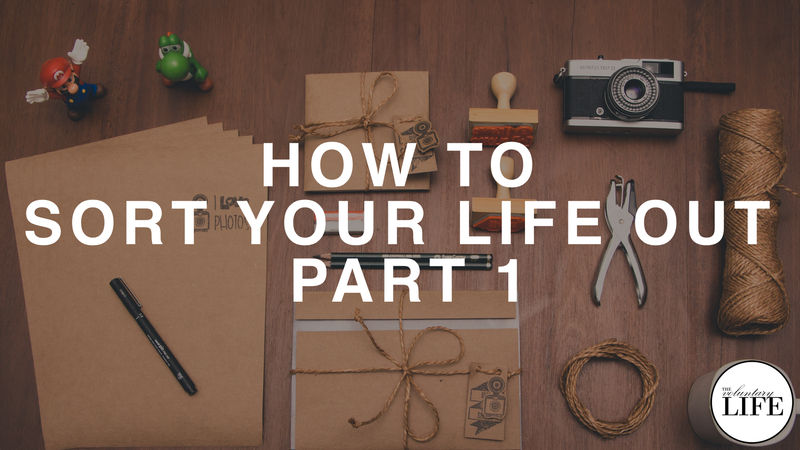 Sign up and get your bonuses now at patreon.com/thevoluntarylife The first bonus episode has already been recorded and it goes deeper into the same theme as this one, as Part 2 of How To Sort Your Life out.